Give the gift of colour with a Van Gogh present. Inspirational books, a handmade pen or summery socks: our Museum Shop has it all. Check out our gift guide for more inspiration. 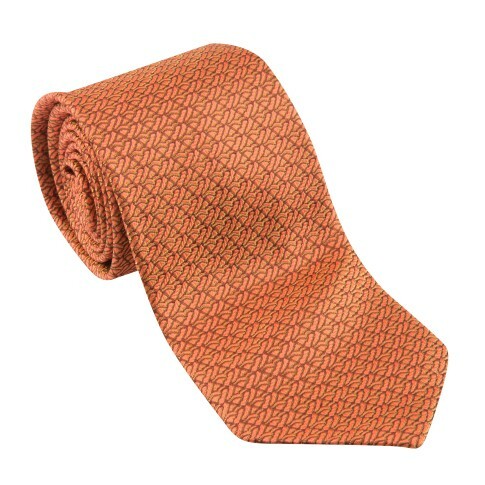 Exclusive tie made of 100% silk, especially designed for the Van Gogh Museum. The brick red tone has been inspired by the color of the earth in Van Gogh's painting Wheatfield with Crows. Beautifully finished on the inside with a print of Van Gogh's masterpiece.Comes in a glossy black gift box.